Do you know the basic principals of a right presentation? Do you know how to do a successful pitching and achieve your goals? ThinkBiz has the solution for you! 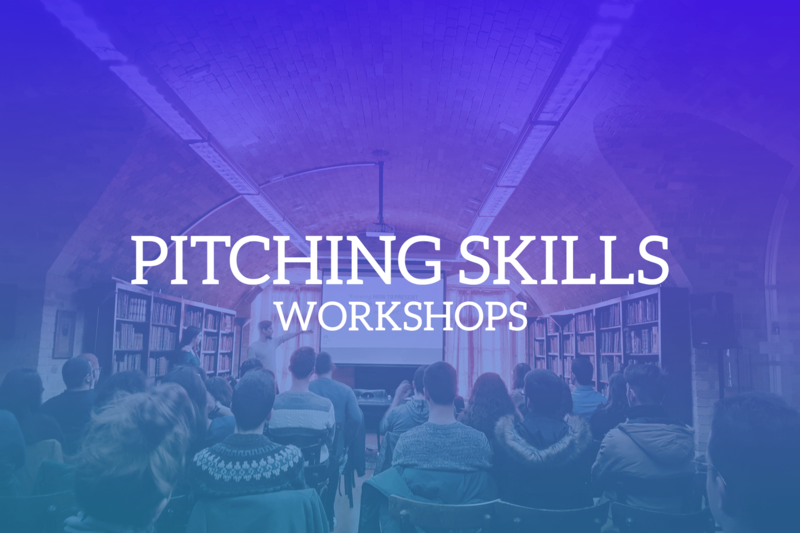 In the Pitching Skills Workshop, attendees familiarize themselves with the basic things about a presentation and learn lots of tips that will help them become the best. But we don’t stop here, as the major part is the practical experience in which attendees have the opportunity to turn the theoretical knowledge into action and prepare their own pitch that will deliver in front of the audience.